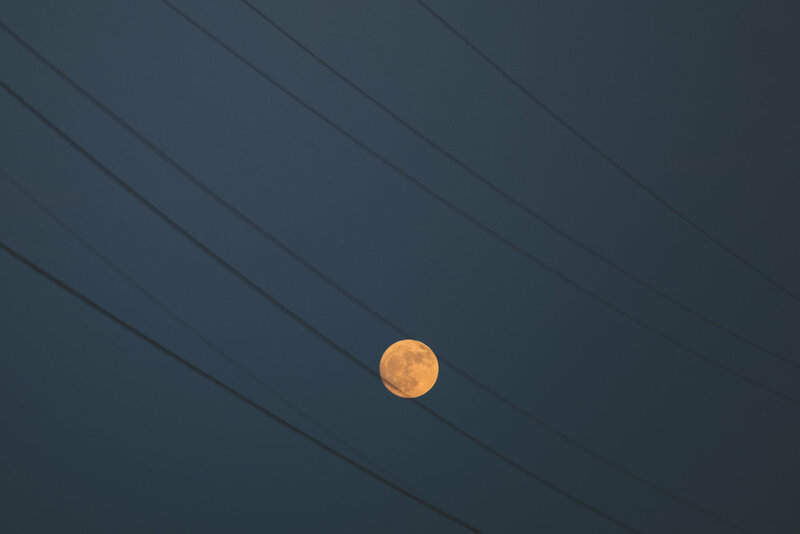 Stephanie and I stepped outside this evening and she immediately gasped and told me to look at the moon. It was big and beautiful. Sorry, the photo definitely doesn't do it justice.